Request information about warranty terms and coverage for your system. If we have ever serviced your equipment at any time in the past, we have most of the information we need to tell you when the warranty began, what it covers and when it expires. 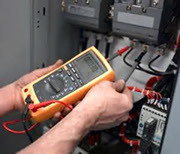 Many manufacturers offer 10 year limited parts warranties for equipment that is registered by the installing contractor and default to only five years if the product was never registered ; we can check with the manufacturer to confirm your warranty status when we know the model and serial numbers regardless of who installed it. Johnson's has all of your air conditioning system information at our fingertips. If your system was installed by Johnson's we are able to use the actual installation date of the system rather than its manufacture date to initiate the warranty ; this is important because the equipment have a date of manufacture that is weeks, months or even years before it was actually put to use. Even if you have never used Johnson's in the past we may be able to offer some answers to your questions. If you can provide us with the manufacturers model and serial numbers for your equipment we can get specific information for you about the status of your warranty. All warranty repairs require genuine factory replacement parts. Out-of-warranty systems may have obsolete components that are only available as after-market replacement or generic parts. Availability depends upon which brand of equipment you have whether parts for your system are stocked locally or must be shipped in from out of town or state. Johnson's prefers to use genuine factory components wherever available. 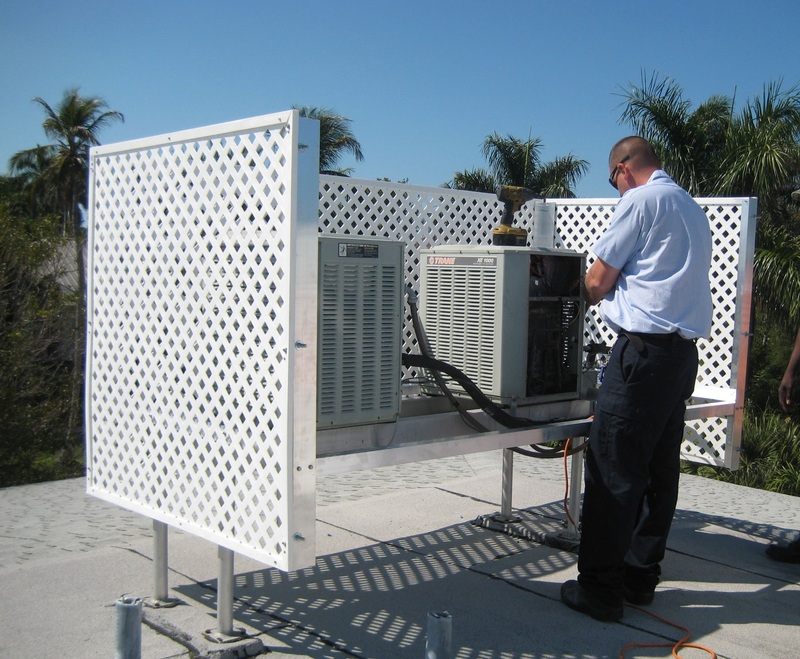 The most frequent refrigerant leaks that are part of your equipment occur in the cooling coils. More leaking coils are replaced than any other component. Most manufacturers carry 10 year limited parts warranties for these coils, but the refrigerant that is lost through the leak is not covered. The most frequent refrigerant leak point outside of the equipment comes from rusted steel bodied desiccant filter driers. Using non-ferrous copper bodied desiccant filter driers eliminates this problem. The desiccant drier may not be covered under the equipment warranty when installed in the field. 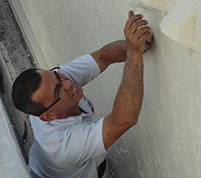 The most frequent piping failure occurs on multifamily low rise buildings with underground refrigerant piping. Piping leaks are never covered by any manufacturer.